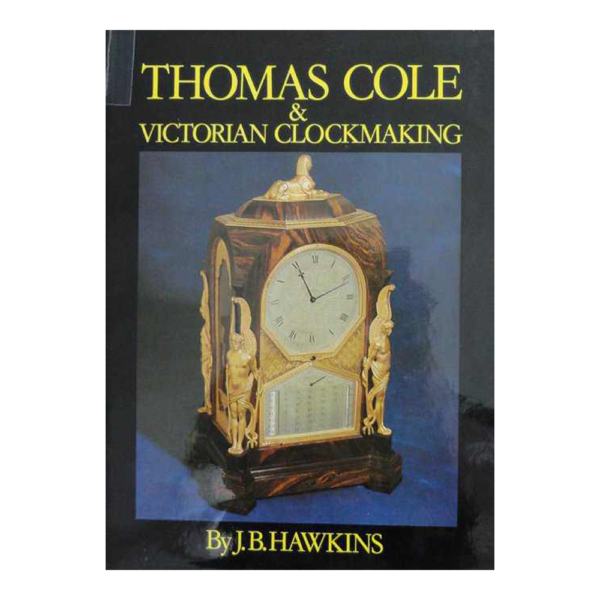 Thomas Cole & Victorian Clockmaking Book by J.B.
Home / Auction / Lot #3101 Thomas Cole & Victorian Clockmaking Book by J.B.
Thomas Cole & Victorian Clockmaking by J.B. Hawkins Published and Privately Printed for the Author, Sydney 1975, 1st Edition. 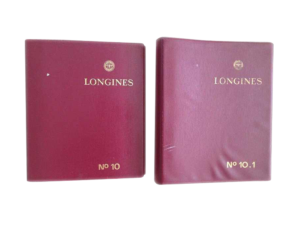 Photographic dust jacket with a small (35mm) tear to the front of the jacket repaired with tape. This 256 page book offers an in-depth study of Thomas Cole, a leading Victorian clockmaker in England. Compiles for the first time the Horological Entries and Jurors` Reports of the 1851 Crystal Palace and 1862 London Exhibitions. Privately printed for the author, this book remains an authority on Thomas Cole. Illustrated with over 100 photographs of clocks.